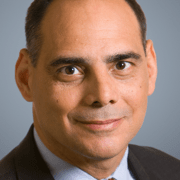 James Jay Carafano, a leading expert in national security and foreign policy challenges, is The Heritage Foundation’s Vice President, Foreign and Defense Policy Studies, E. W. Richardson Fellow, and Director of the Kathryn and Shelby Cullom Davis Institute for International Studies. Read his research. If any day is more than just a day, then Memorial Day is it. Sometimes remembering just one soldier reminds us why. The Army sent Gordon into the center of the storm, as the allies battled from the beaches of Normandy breaking through the German defenses and then racing to encircle the enemy as it withdrew from France. Gordon was on the sharp edge of the bayonet. His cavalry unit, in thinly skinned armored vehicles, wase dispatched way to the front or the flanks to find the enemy before the more heavily armored columns were called up to engage. Sometimes “finding” the enemy started with a wild exchange of gunfire or the unexpected burst of mortar rounds. Patrols could go from tense silence to vicious firefights in seconds. Gordon’s letters home to the family and his girl kept up their spirits with assurances he was safe and surrounded by dependable comrades and delivered a travelogue of his little unit’s march across France. One day the letters stopped. The family received a partially burned wallet. They knew it was his. The picture of his girl was singed but still recognizable. But other than a few personal effects, there was no explanation of what had happened to Lawrence Gordon—and no body. He was missing in action—and would remain so for almost 70 years. A documentary, “Honoring a Commitment,” by a young filmmaker named Jeb Henry, tells the extraordinary story of how his loved ones found Private Gordon and brought him home. The new film, recently screened at The Heritage Foundation in partnership with National Review, is part detective story and part love story, a journey of a family’s determined unrelenting effort to find and honor a brave man. Remembering Private Gordon is important for all of us. Any remembrance of war that doesn’t include the telling of individual stories lessens the purpose of the day–and why it is important that we remember. Sometimes the enormity of war overwhelms the truth that all great struggles are just the sum of individual stories. Each is more than just the story of one soldier’s service and sacrifice. Their service ripples across their families, friends and their communities. 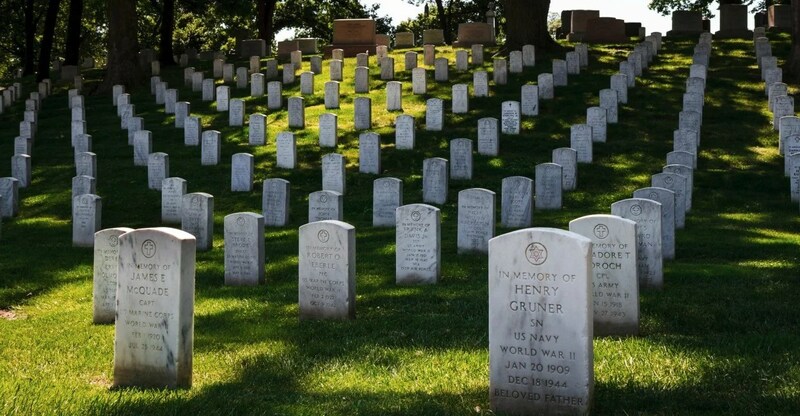 Memorial Day reminds us it is the noble sacrifice of many that makes us who we are. Every soldier’s story of World War II is worth telling. Every story of every soldier in every war has value. Every generation of American soldiers is the greatest generation. What is most extraordinary about the extraordinary story of Private Gordon and his extraordinary family is that it is singularly representative of what the fight for freedom and the eternal struggle for the preservation of liberty really means. Guest Blogs, Guest Blogs For Action, Life lessons, Observations, To Serve is Better, What Is Truth?